In February, the Goethe Institute in Zagreb, Croatia, is presenting a selection of 7 key films by Wim Wenders. 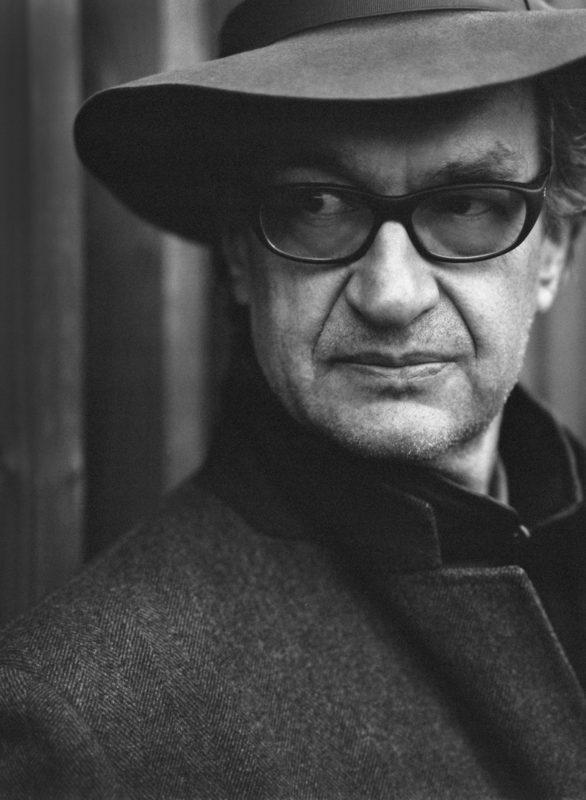 The retrospective „Wim Wenders‘ Celluloid Journeys“ offers a chance to travel in celluloid through some of Wenders‘ most emblematic film journeys, without leaving the seats of Kino Tuškanac in Zagreb. For more information on the program, please visit the Goethe Institute Croatia webpage.